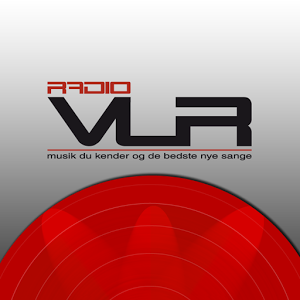 Radio Horsens live broadcasting from Horsens, Denmark. 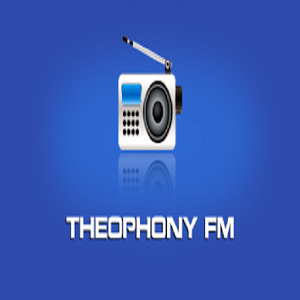 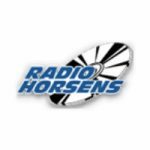 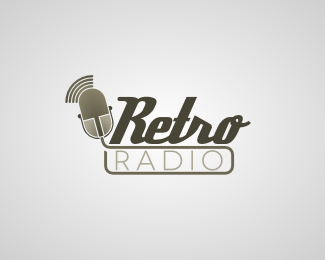 Radio Horsens broadcast various kind of news, pop, top40, classical, folk music, and Entertainment. 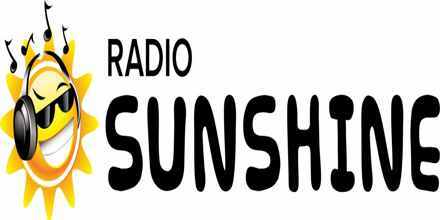 Radio Horsens listener means a lot, the station wants to present themselves as a station listeners should be happy of. 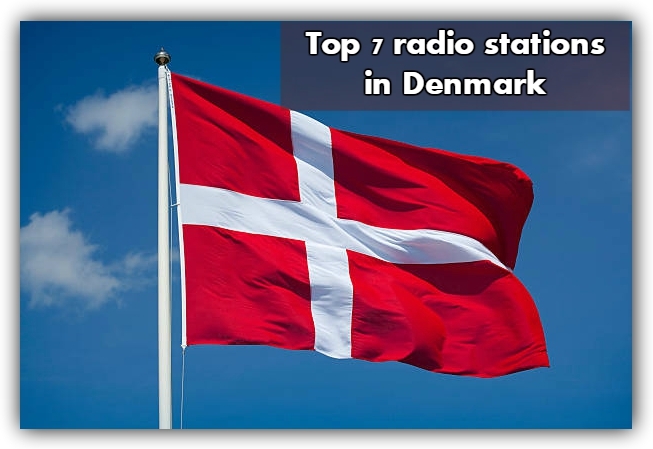 Radio Horsens is one of the most famous online radio station on Denmark.